The Buffalo Wings were quite high in acid content, so I decided not to try it, however my friends enjoyed it! You have to try the free buns that are baked in house.. Try it with the Cinnamon Butter!! Chef Josh also recommended trying it with the Garlic Butter as well! The Steak was amazing. 10oz might not sound like much, but believe you me, it's a lot of meat! The meat was so tender, and it was cooked to a perfect medium.. just the way I asked! The Cheesecake was delicious! It was a little mushier than your ordinary cheesecakes, but had a great balance of Tartness and creaminess. Delicious! Apart from that, there are other items on the menu that I'm looking forward to trying, like their ribs, chops and burgers! 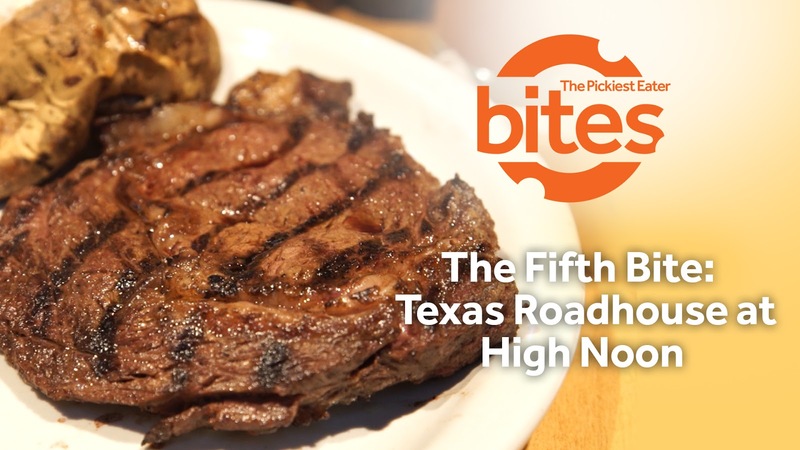 The price points of Texas Roadhouse are more on the expensive side, admittedly, but the quality of food, particularly with their steaks, is among the best you'll get in the country today.